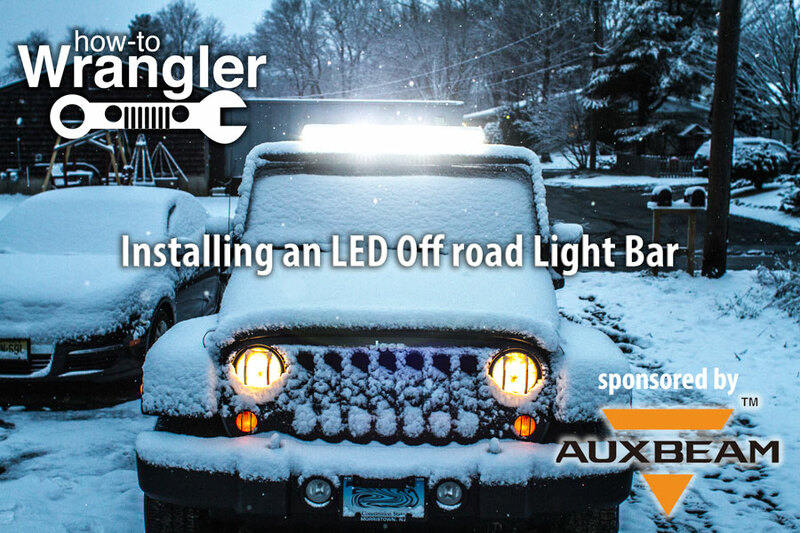 How to Wrangler – DIY Jeep JK mods videos for some basic and cheap Jeep Wrangler upgrades. 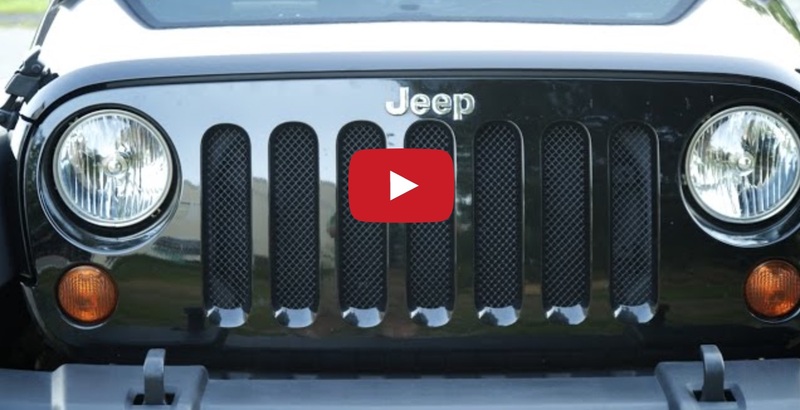 If you just bought your Jeep or if you’ve had it for years, these videos can help you customize your ride to get rid of that “Stock Look” without breaking the budget. 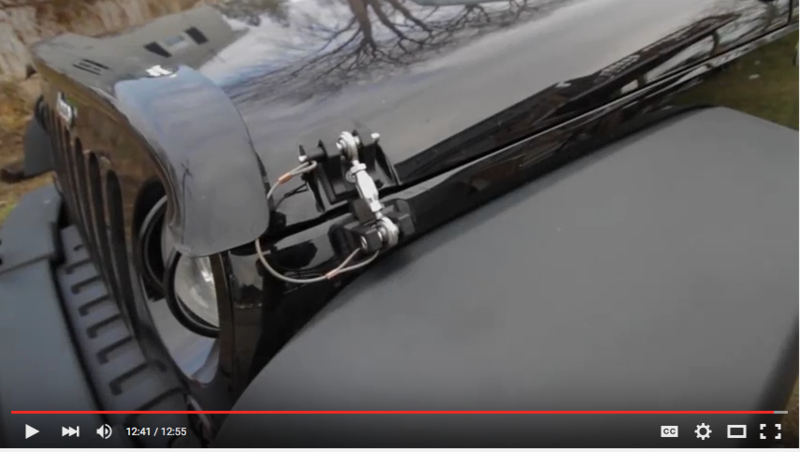 Each video has links to the products I use for Amazon. 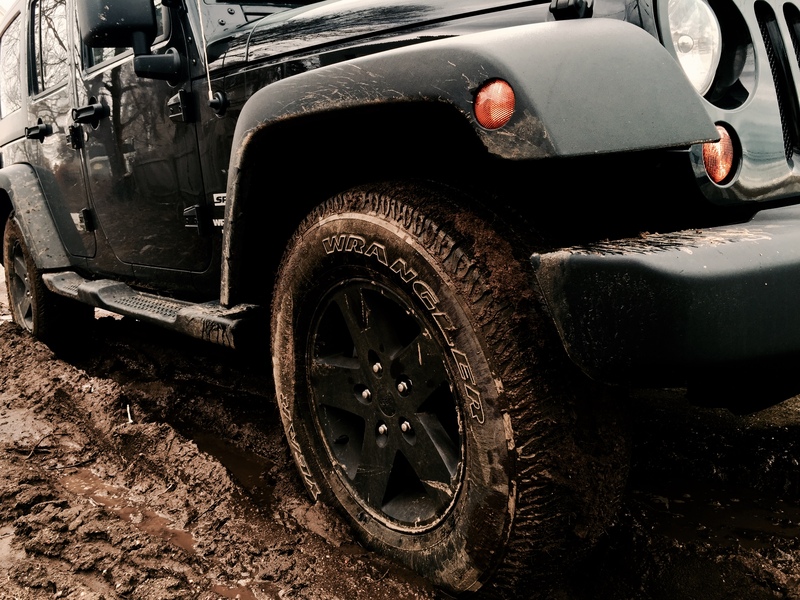 I find the best price out there for you, and in return if you use my links Amazon has to pay me a few dollars to help me continue to make my videos. Thanks! 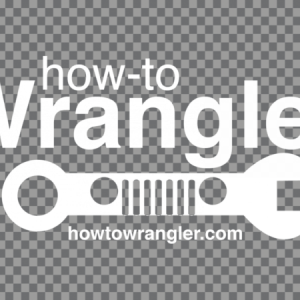 Also, don’t forget to check out my How to Wrangler gear page. Please sign up to get email updates when I post new videos.